Welcome to Day 6! If you haven't read about the giveaway and the rules, click here. 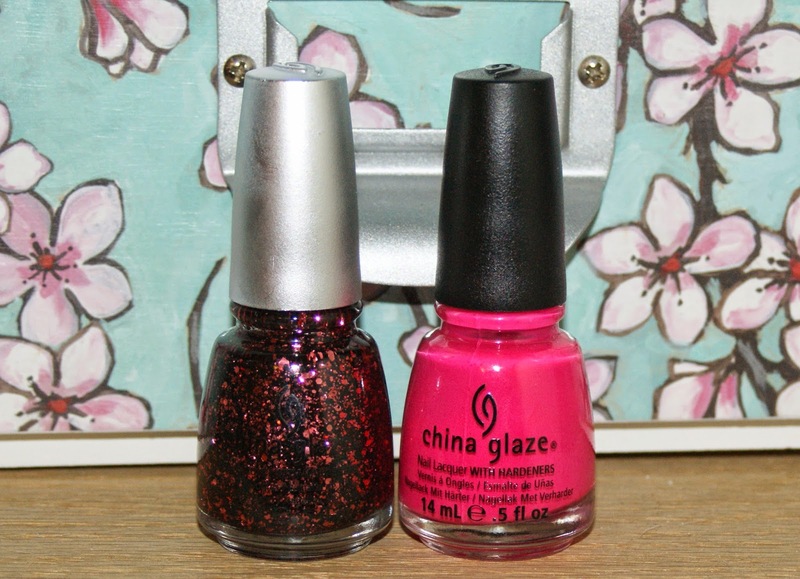 Day 6's giveaway prize is a China Glaze duo of Escaping Reality and Scattered and Tattered! Fill out the Rafflecopter widget below to enter! And check back tomorrow for the reveal of the Coffee Lover's prize! A Starbucks card, perhaps? Thank you for the chance! Maybe a starbucks cup with nailpolish inside? A Starbucks or Dunkin' Donuts card, maybe? A Starbucks gift card? I am addicted to frozen frapps! Starbucks gift card or mug? A good, dark roast, maybe from a small/indie company?